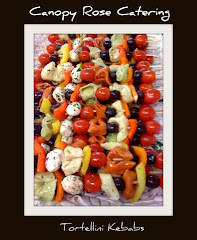 The Tallahassee Catering menu currently in production is for a dinner tonight for a group of Tallahassee doctors. 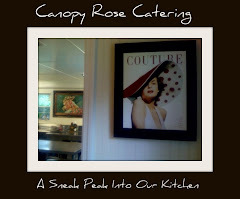 Since this event is a dinner party, my work is taking on a bit of a more leisurely pace- which allows me to snap a few photos as I go through the preparations. 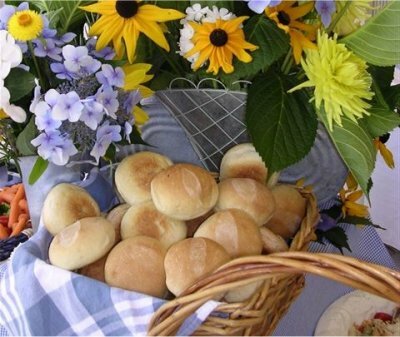 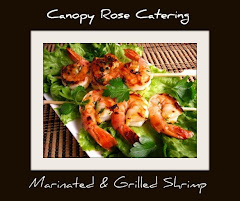 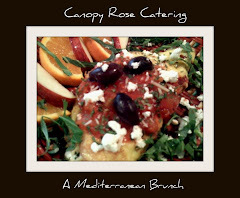 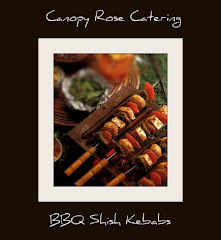 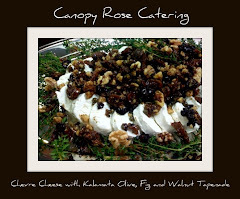 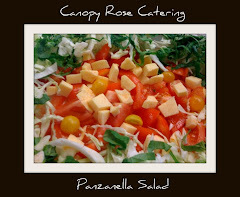 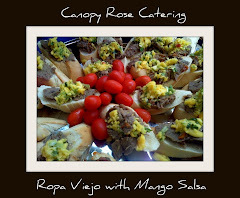 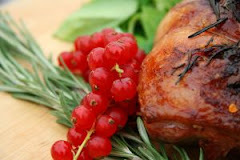 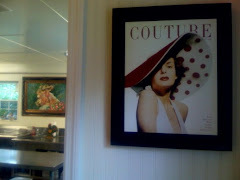 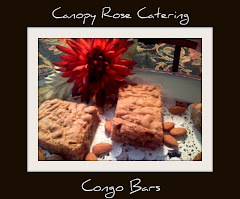 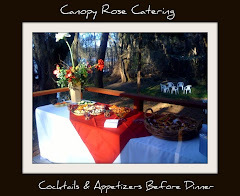 About Us: Canopy Rose is a favorite Tallahassee Florida catering company. 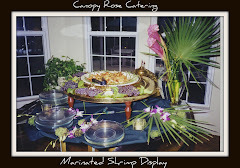 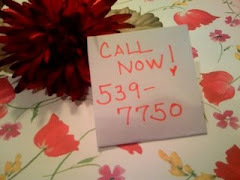 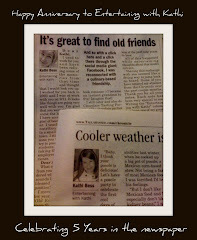 This caterer can be reached by phone at 850-539-7750. 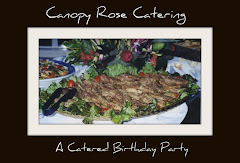 Catering menus for wedding receptions, holiday parties, office luncheons, and much, much more are a click away at www.canopyrose.com Canopy Rose serves the following communities: Tallahassee, Thomasville Georgia, Cairo Ga, Bainbridge, Havana, Quincy, Monticello, Madison, St. George Island and all communities within about a 125 mile radius of Tallahassee, Florida. 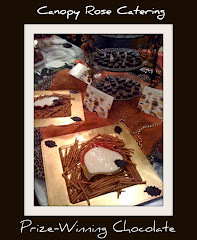 Why Not Throw A L' Ete C'est Fini Party? 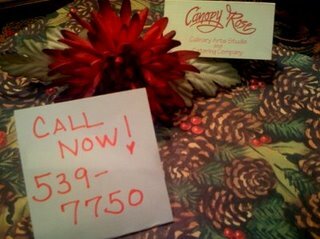 Gift Certificates Now Available From Canopy Rose! 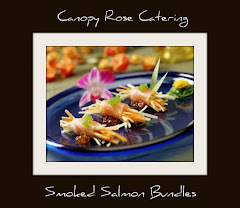 Give The Gift of Canopy Rose! 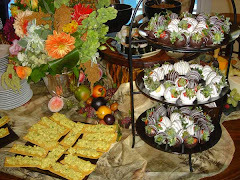 Why Not End Your Event With A Shortcake Station? 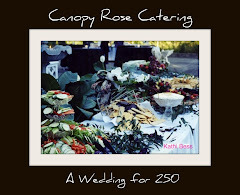 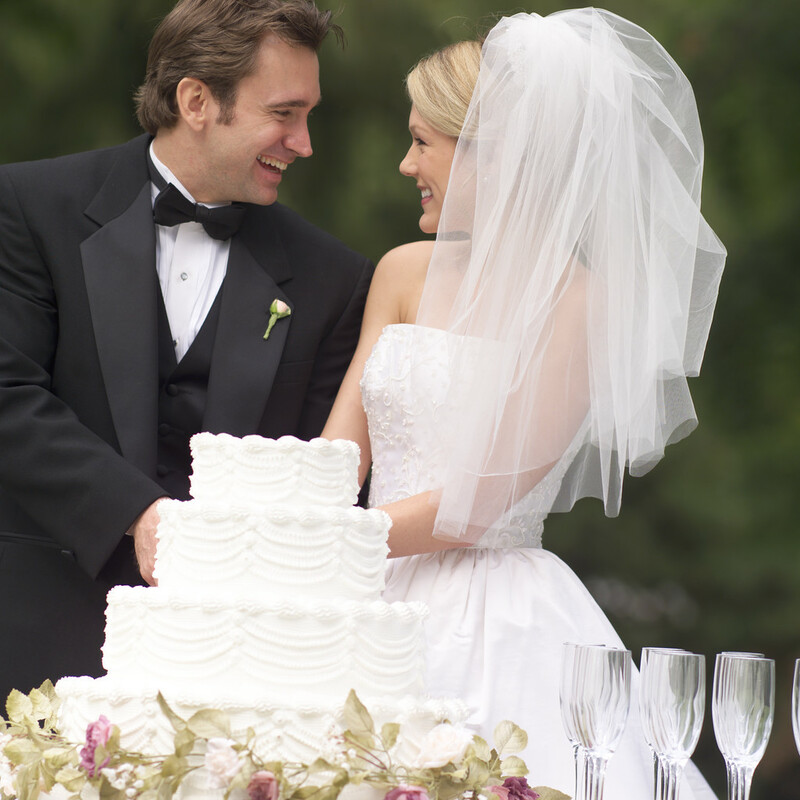 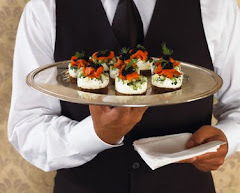 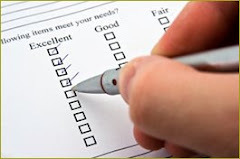 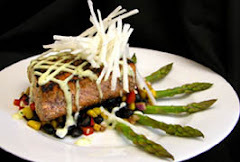 Is Your Caterer Licensed and Insured? 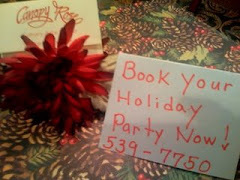 Celebrate The Holidays in Style!